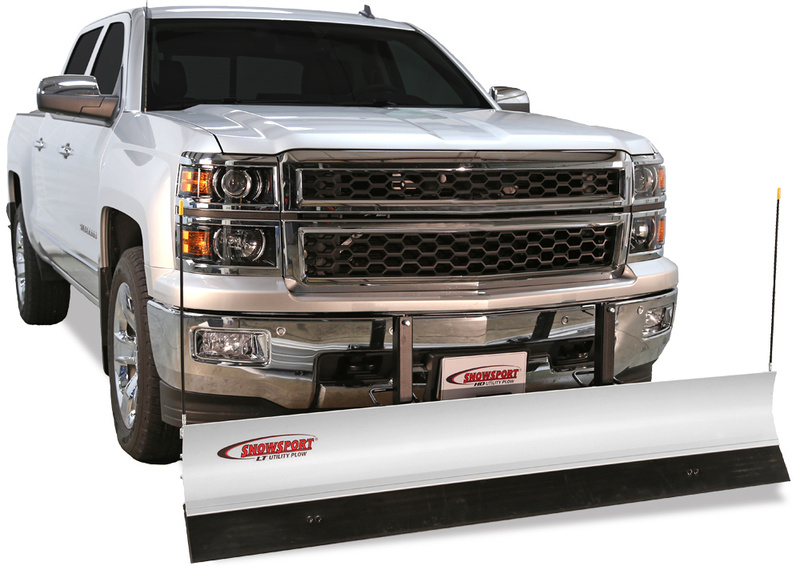 The SnowSport LT SnowPlow is a natural choice if you want to ditch your snow shovel for something faster but don't want to break the bank. 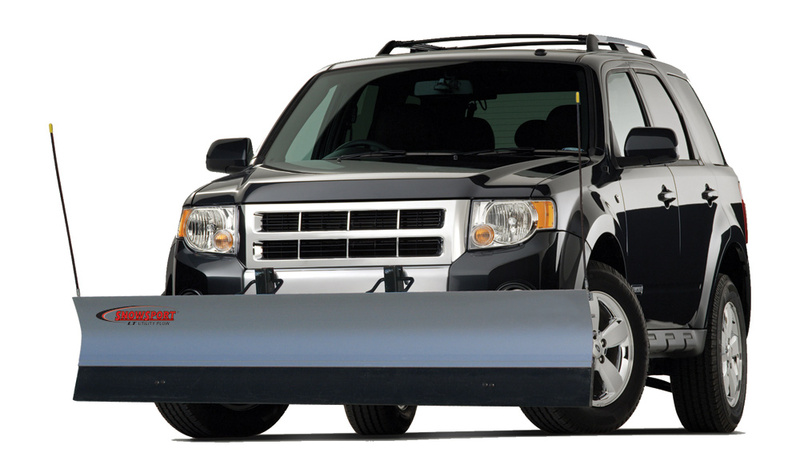 There is elegance in simplicity and the LT SnowPlow is engineered to be as simple-to-use as possible. Unlike more expensive and complicated plow options, the LT doesn't possess any wiring or hydraulics that have the potential to wear or break. 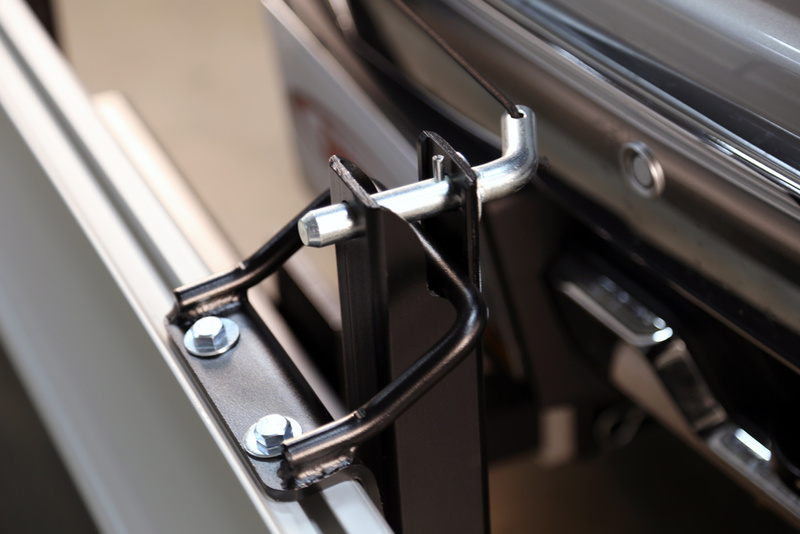 The SnowSport attaches to your vehicle using the included receiver hitch. The blade is relatively light - only 56 lbs. 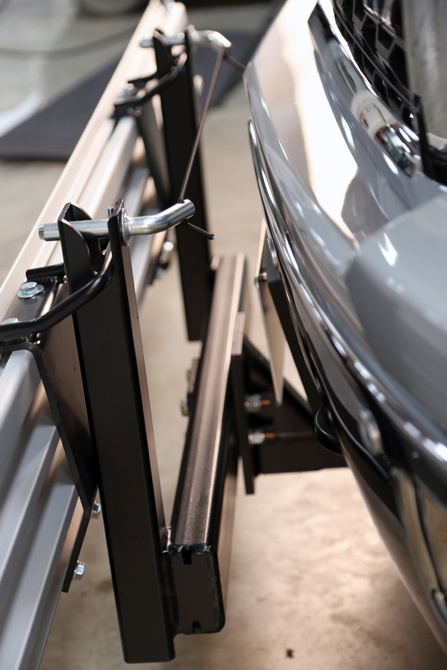 - so you don't have to worry about putting excess strain on your suspension or throwing off your truck's balance. 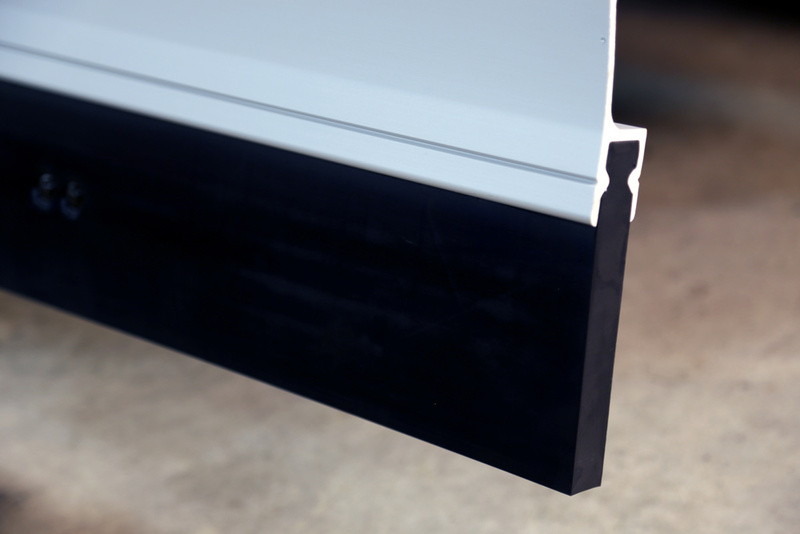 The blade features rubber lining for maximum scraping contact that won't scuff or damage your concrete. Plus, the lining protects your blade from wear. Ideal for homeowners looking to plow their driveway and nearby street quickly as possible, the SnowSport LT is simple to use, lightweight and, best of all, affordable. Backed by a 1-Year Warranty on the plow and a 3-Year Warranty on the blade. We currently do not have any FAQs for the SnowSport LT. If you have any questions, email us at [email protected]. The SnowSport LT features a 1-Year Warranty on the plow and a 3-Year Warranty on cutting edge. Vinny C from Crafton, PA, who drives a Jeep Wrangler. When I first used it, I was worried the blade would hurt my lawn! Nope, not a scratch! Pennie R from Ripon, WI, who drives a Mercury Mountaineer. Works as advertised, which is pretty rare sadly! Customer service was very very helpful and professional. Highly recommend. Well constructed and easy to use. Works exactly as advertised - rubber blade edge protects asphalt. I recommend this plow if you sick of shoveling by hand.